Do you have a new addition to your family? 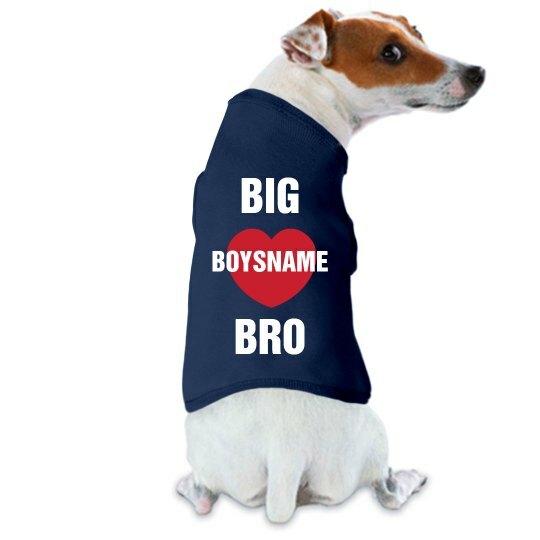 Is your cute doggie named BOYSNAME a big brother now? Get your pup this cute and funny dog tank top to wear to the park, on walks or whenever you're family is out and about!